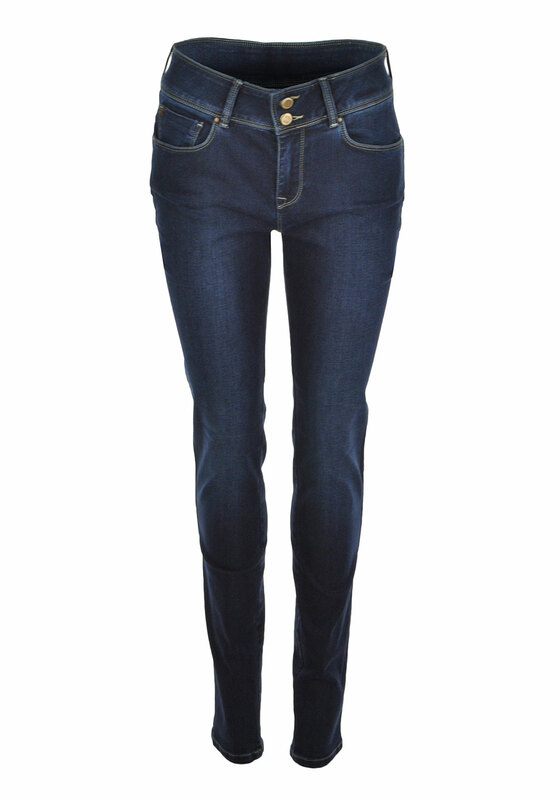 A must have if you’re a fan of skinny jeans, the Porto jeans from Mos Mosh are presented in a classic blue shade. 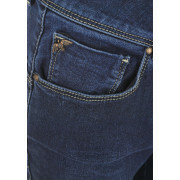 A key wardrobe staple that can be worn with a variety of tops or blouses to create casual daytime looks. 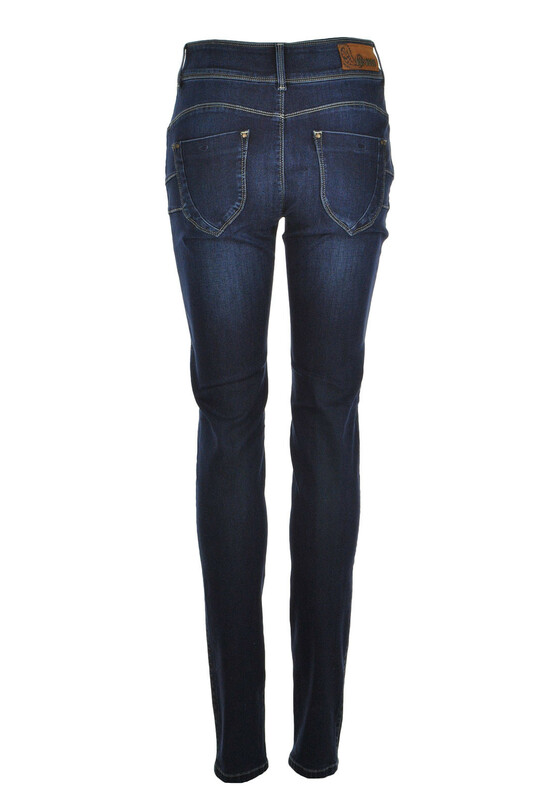 Designed with a figure fitting skinny leg and a flattering high waist. 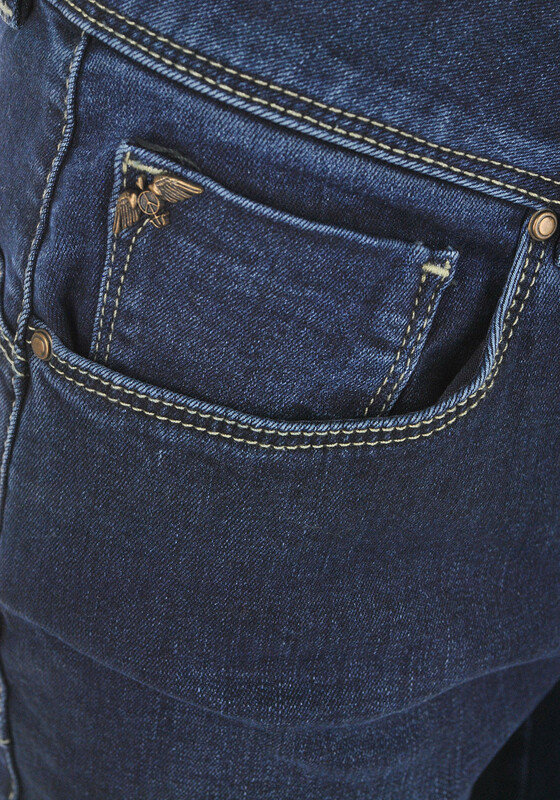 Crafted from comfortable stretch cotton rich denim and featuring front and back pockets and a double button and zip fly fastening.